Halloween is coming. You are assigned to decorate the house to impress and scare the neighbors and guests. No need to worry. 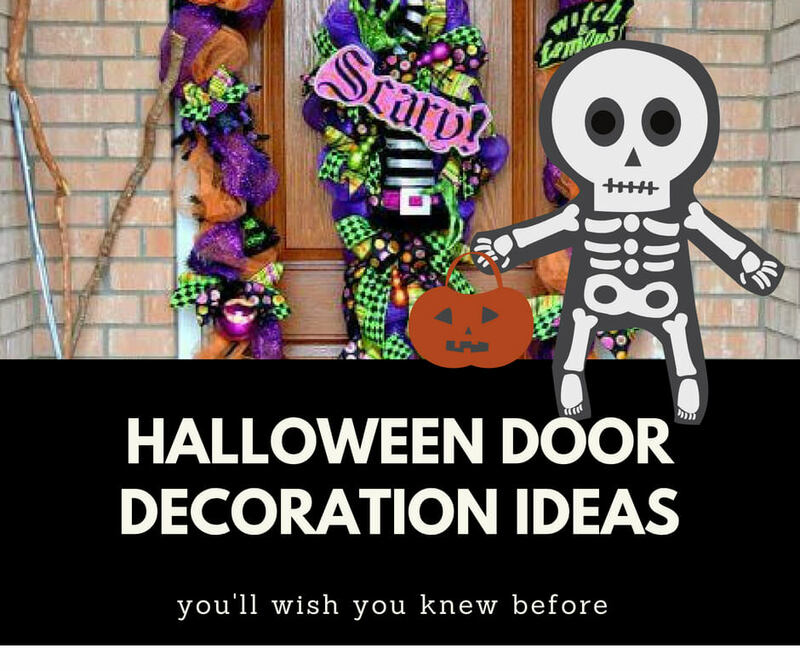 I have assembled 65 great ideas to decorate your door in this Halloween. Only with a small budget and some tools available you can create them. Another Monstrous Garage Door for Halloween!